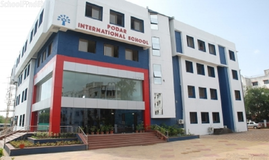 City International School is a progressive, child centered, co-educational, non-denominational English Medium School, committed to providing quality education for all its students. 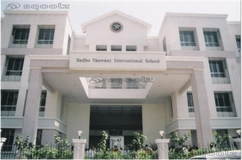 The school offers pre-primary, primary and secondary school education. 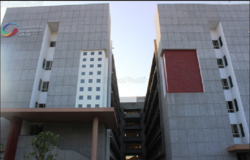 Admission process is going to start in january and admission is provided on the bases of first come first serve.,1. Change of Rules, Rules and regulations mentioned herein may be changed without notice. Any modifications, as and when made, will be binding on all students existing then.2. 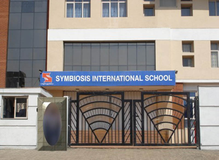 Merely submission of Admission Form by the Parent / Guardian does not guarantee the Admission as the admission to the various classes in between is very difficult due to our Intake Policy. 3. Physical progress of the child is compulsory at the time ofregular / Provisional Admission. 1. Students Coming From Outside India Must Bring A School Leaving Certificate & Entire Details Of Their Standard Previously Passed And Exam Details. 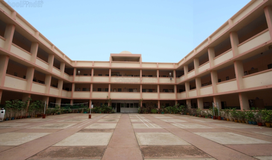 The School Will Decide Their Equivalent Level With Indian Standard.2.For Fresh Admission (Class II And Above) Parent Must Bring The Original Leaving Certificate Of The Child From The Recognised School Duly Counter Signed By The Competent Authority Along With The Progress Report. 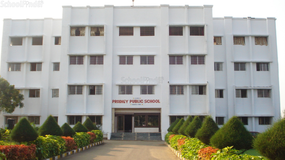 Best schools in Pune, Best schools in Pimpri, Best CBSE schools in Pune, Best CBSE schools in Pimpri, Best Coed schools in Pune, Best Coed schools in Pimpri, Best English medium schools in Pune, Best English medium schools in Pimpri.